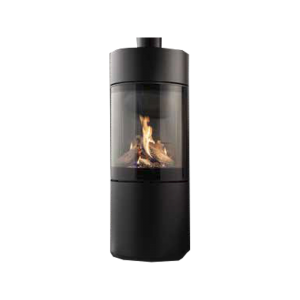 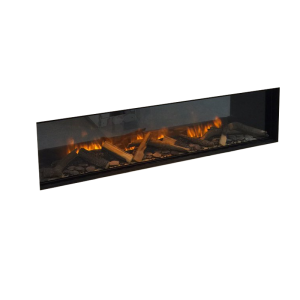 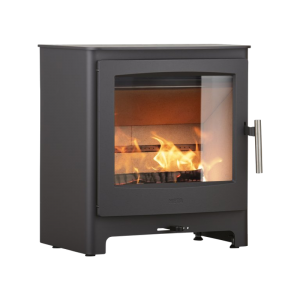 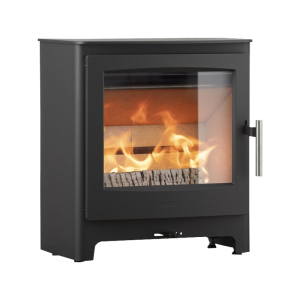 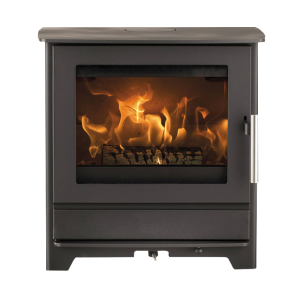 The e-series is our award winning modern day range of built in electric fires, powered by the very latest LED lighting technology. 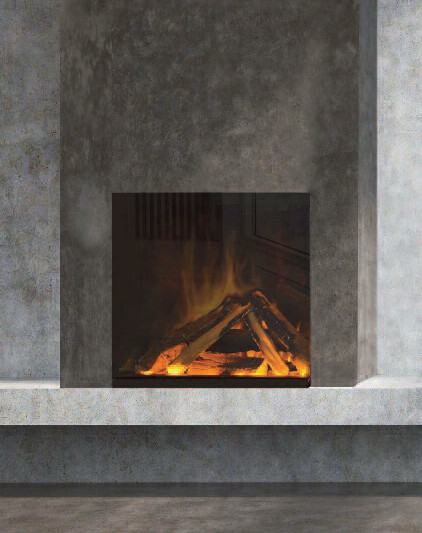 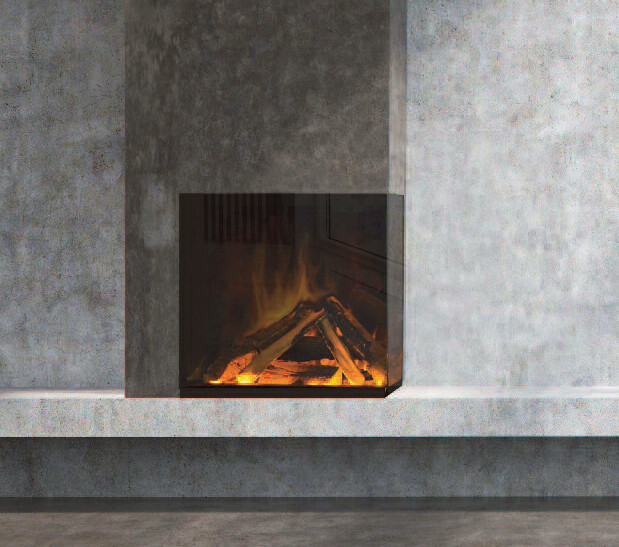 The simplicity of the e-series enables absolute freedom to create and design individual feature fireplaces, as it is electrical there are no limitations to where a e-series product can be installed. 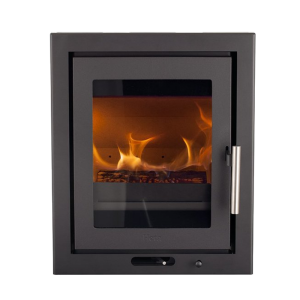 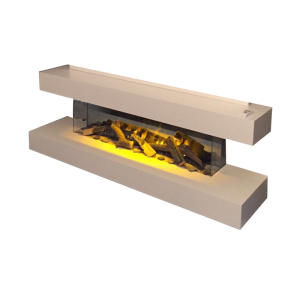 With a choice of effect sizes, from 500mm to 1800mm as well as two or three sided glass models the e-series offers greater scope and choice to any installation. The e-touch app is available to download on the Apple App store or Android Google Play. 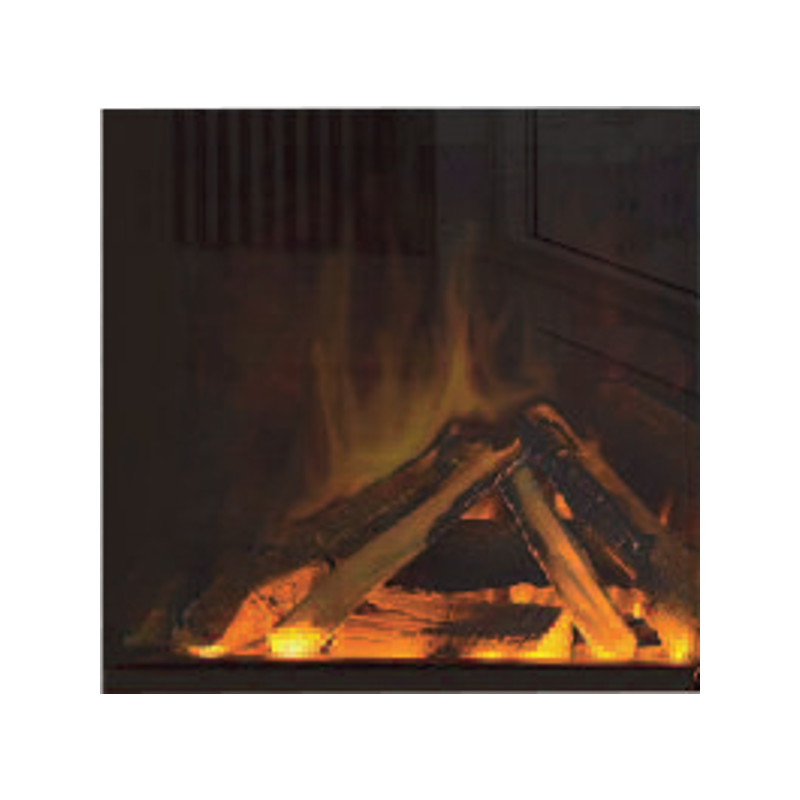 Both evoflame® & evoflame ultra hd® products are operated by the App function. 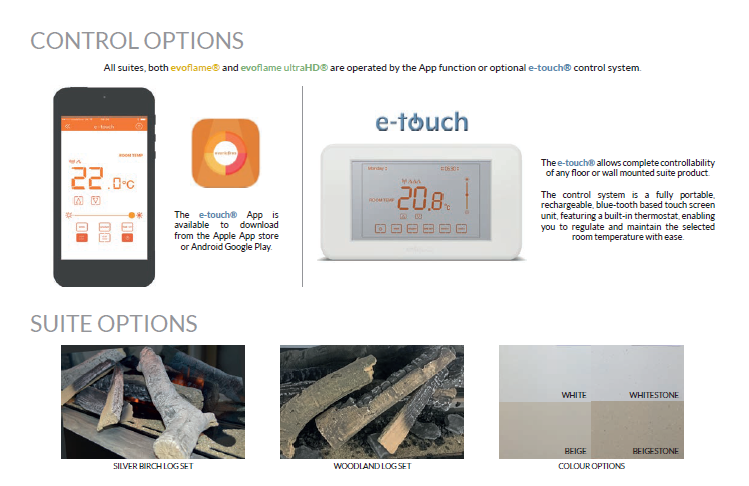 The e-touch® control system is available as a optional extra.